Scientists who developed the serum claim that it is made from groundbreaking and innovative technology that provides eyelashes with nutrients required for healthy growth of lashes. Manufactured by OEM Products, the eyelash enhancer strengthens your lashes and minimizes the risk of breakage or shedding. The company claims that you can see a noticeable change in the quality of your lashes after only twenty days of daily use. 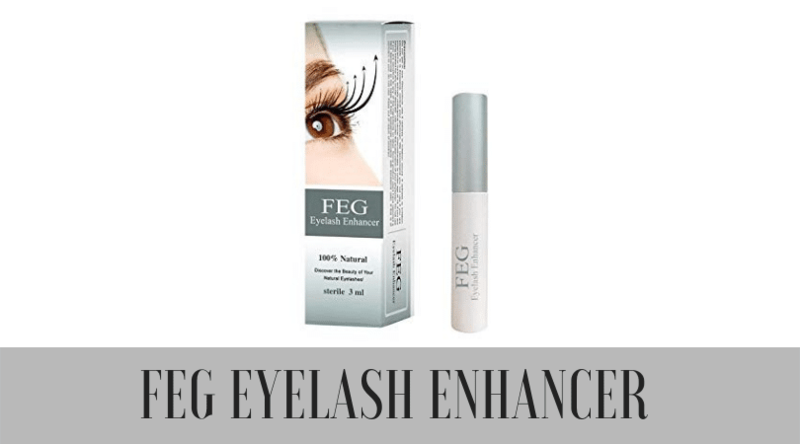 The manufacturers say that this product is recommended if your eyelashes have suffered from the use of extensions. Let's take a closer look at this serum to see if all these claims hold true.. The enhancing serum provides you with all the nutrients required to nourish your eyelashes. The product improves the vitality of your lash follicles and hence effectively prevent unusual loss of eyelash and their breaking. 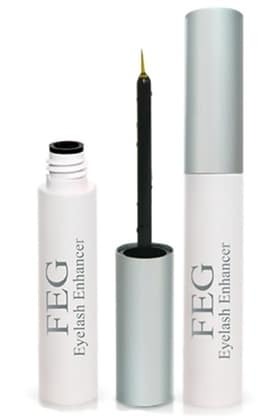 The eyelash enhancer uses gentle and safe technology called micro-molecule disposing technology to enhance lash growth, their curling and strength. The serum has a gel consistency and not the liquid one which prevents it going into the eyes. The product is very easy to use, and you can conveniently store it and carry it anywhere. Although the product is backed by clinical research, the company has not provided a complete list of ingredients used. Tests show that the eyelashes neither change in color nor curl even after three months of treatment. Redness and irritation in the eyes. Excessive use (beyond what is recommended) can cause darkening of the base of your eyelashes. By using the best ingredients the company developed a lash enhancement product which can increase the length and density of your eyelashes. The product works in two ways. Firstly, it increases the thickness of your eyelashes and makes them dark. It then strengthens the particular joins from where the lash grows. Before you start using this serum there are some concerns you should keep in mind - If you are undergoing chemotherapy or if you are pregnant or nursing, then you are recommended not to use this product.In case you are suffering from an oculus disorder, then you should consult an eye specialist before using the lash enhancer. For those of you who wear contact lenses, remove them before applying the serum. You can wear them 15 minutes after the application.Make sure the applicators you received with the product does not come in contact with any surfaces. This will prevent contamination by infections. Many users found this product useful as it increased the length of their eyelashes. For most others, the product was not satisfactory. Their lashes didn’t thicken or got better curls as claimed by the manufacturers. These users did not notice any change and a few of them also had to stop using it as it caused irritation in the eyes. 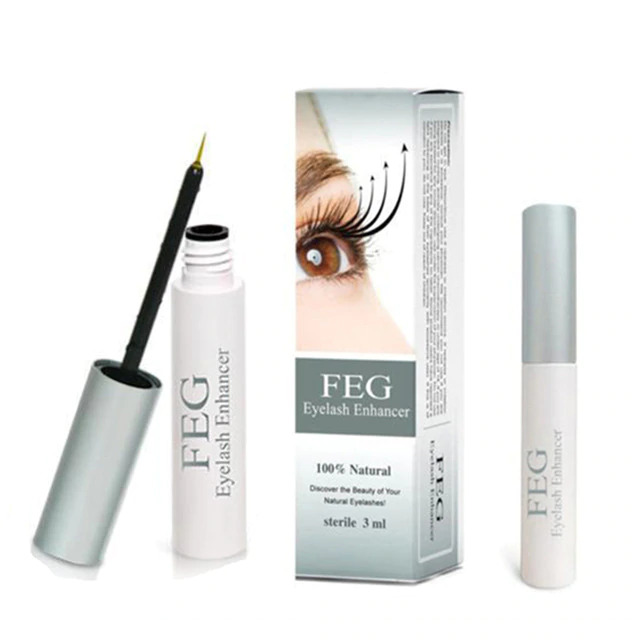 The manufacturers claim that this serum is the most cost-effective lash enhancer available in the market. It comes at a price of £10.99. Some users argue that it is hard to buy the original product. Online stores have fake versions of the lash enhancer which are not easy to recognize. The Chinese manufacturer of this eyelash enhancer, claims that it is supported by clinical findings, but the company has not yet provided a complete list of the ingredients used in developing the product. Some of the ingredients used are purified water, sodium chloride, Benzalkonium chloride, citric acid, disodium phosphate and cellulose gum. There is no allergy information mentioned on the product’s packaging. The company claims that if you use their product, you will notice significantly darker, longer and curlier eyelashes. However, tests conducted have shown no significant and noticeable change in the color or curling of the eyelashes. Many users have reported side effects of using this product. Redness in the eyes, burning, irritation are some problems that they experienced on using this serum. The serum contains bioplast which is used to cure glaucoma and hence some users might be experiencing darkening of the iris, irritation, and burning of the eyes among other side effects. Most online sellers and consultants are promoting this product, even though there are some side effects and lack of a complete list of ingredients. For some of you who have sensitive eyes and skin, it is imperative that you know in advance if the product contains substances you’re allergic to, which is the case here. 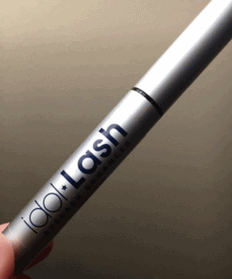 The most popular consumer choice in 201﻿8 is Idol Lash. I have been using this product for 2 months. I have noticed significant growth of my lashes without the side effects mentioned. I am VERY pleased with this product and have recommended it to several friends. It takes at least a month of daily use to see improvements but my lashes are fuller and longer.